A beauty and youth enhancing essential that will fulfill every desire for a glowing complexion. A blend of traditional methods and supreme antioxidant ingredients with benefits that go well beyond hydration. Bursting with phenomenal Kakadu Plum Extract – the world’s richest natural source of vitamin C. Regulate, renew, strengthen, tone and thrive. 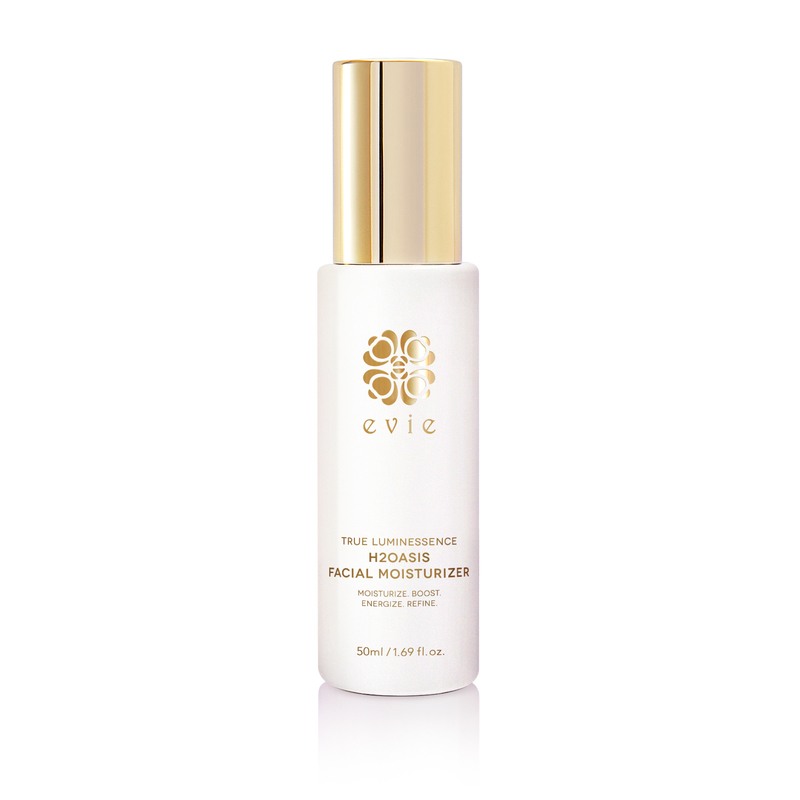 Boost natural defenses, optimize, prime and activate your skin so that your favorite Evie products work faster and more effectively. 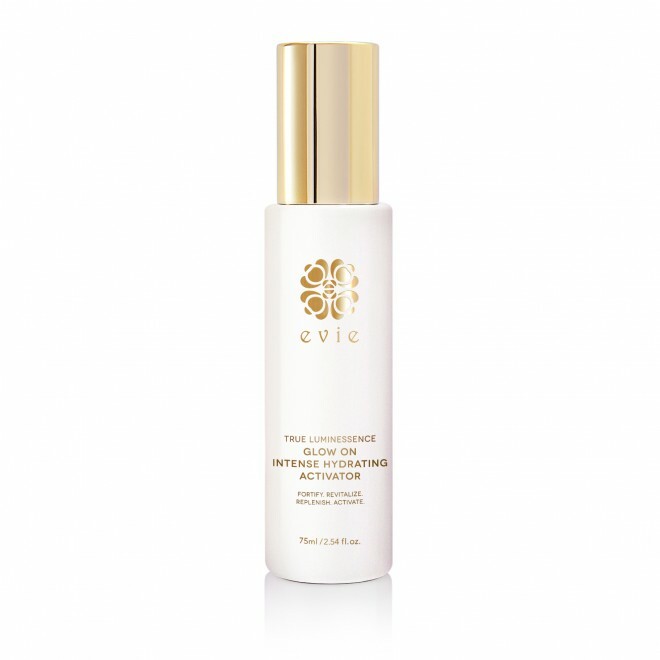 Apply immediately after your Evie cleansing and toning routine to capture all the super antioxidant benefits and to deeply hydrate. 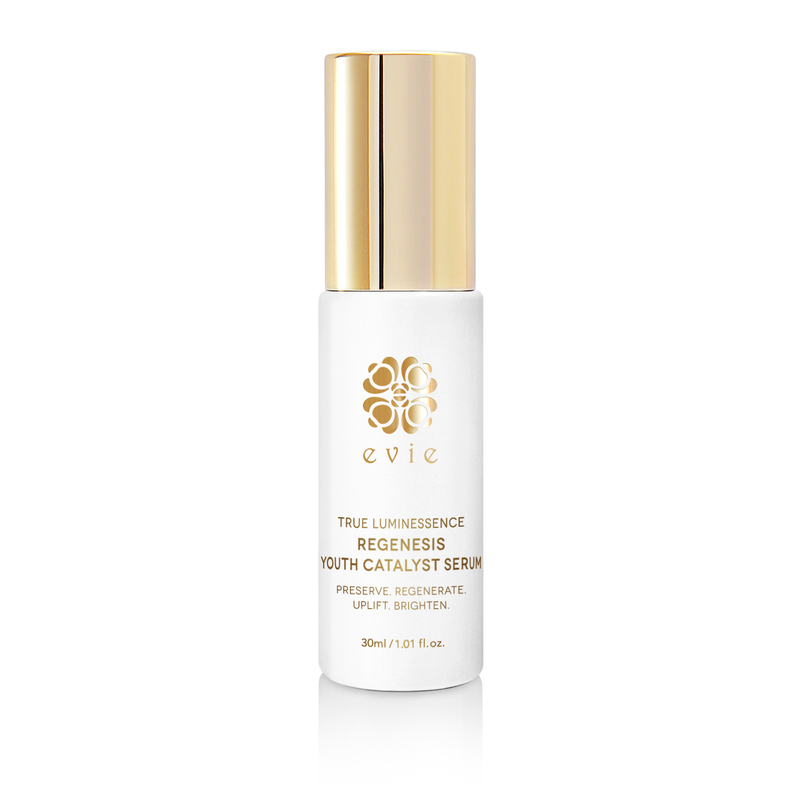 Perfectly primes your skin for the serum, facial moisturizer and eye cream in our True Luminessence skincare ritual.